880 points will be rewarded to you when you buy this item. 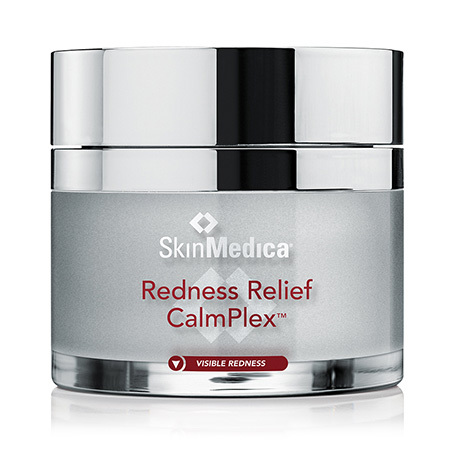 SkinMedica Redness Relief CalmPlex is suitable for all skin types. 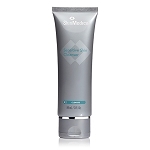 Apply to face (neck and chest if desired) in the morning and night. Water/Aqua/Eau, Glycerin, Ethoxydiglycol, Squalane, Isocetyl Stearate, Simmondsia Chinensis (Jojoba) Seed Oil, Isostearyl Palmitate, Mineral Oil, Glyceryl Stearate, PEG-100 Stearate, Niacinamide, Glycereth-7, PEG-7 Glyceryl Cocoate, 4-Ethoxybenzaldehyde, Cetyl Ricinoleate, Polysorbate 20, Polyacrylamide, C13-14 Isoparaffin, Laureth-7, Phenoxyethanol, Methylparaben, Propylparaben, Butylparaben, Isobutylparaben, Ethylparaben.